The last night at the old 1100 Walnut studios photos taken after the 10:00pm newscast. Bob Williams Dialing for Dollars February 6, 1967. Personality pictures from the 80's from Loren Karr. 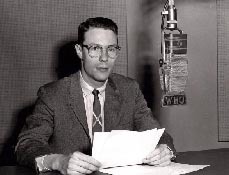 Tom Read WHO & WHO-TV Newsman late 50's and early 60's. 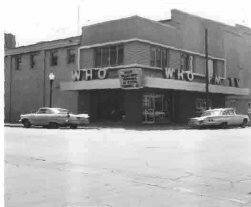 Story and pictures from that era. Don Warren with Dominic and the Dominoes on WHO-TV set - 60's.